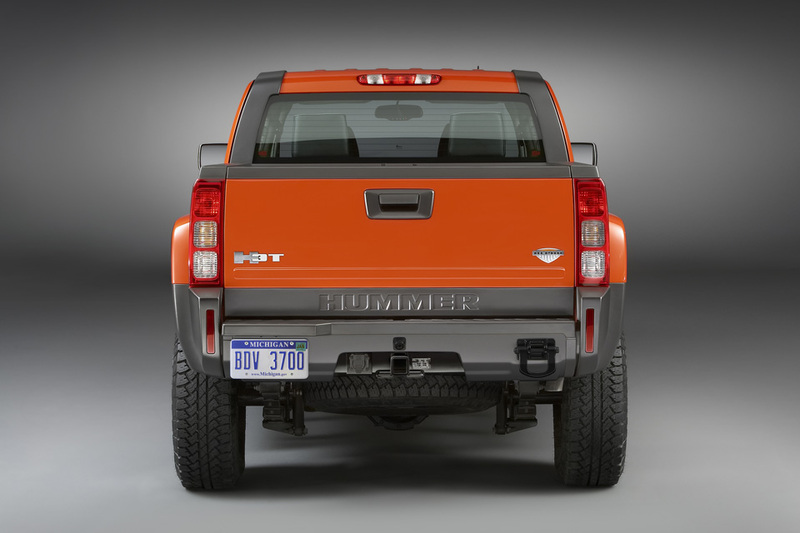 Hummer is a former marque of trucks sold by Motors Liquidation Company (the company left over from General Motors' bankruptcy, aka the old GM). 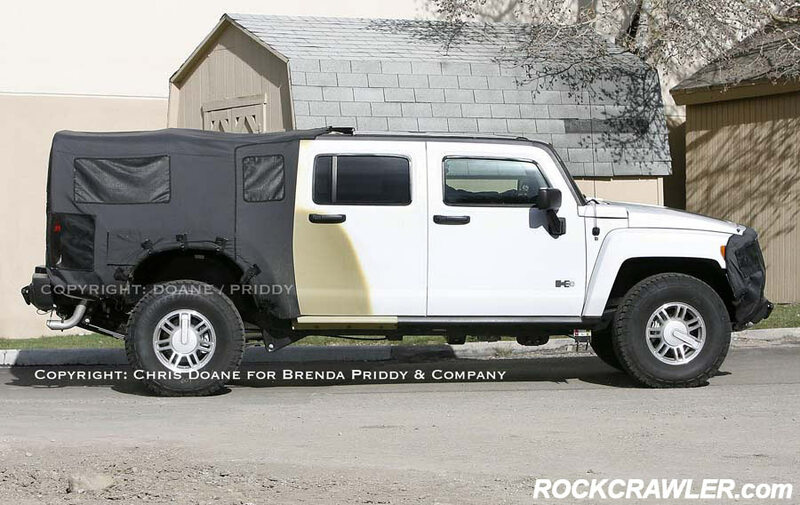 The original Hummer H1 was based on the military High Mobility Multipurpose Wheeled Vehicle (HMMWV, or Humvee). 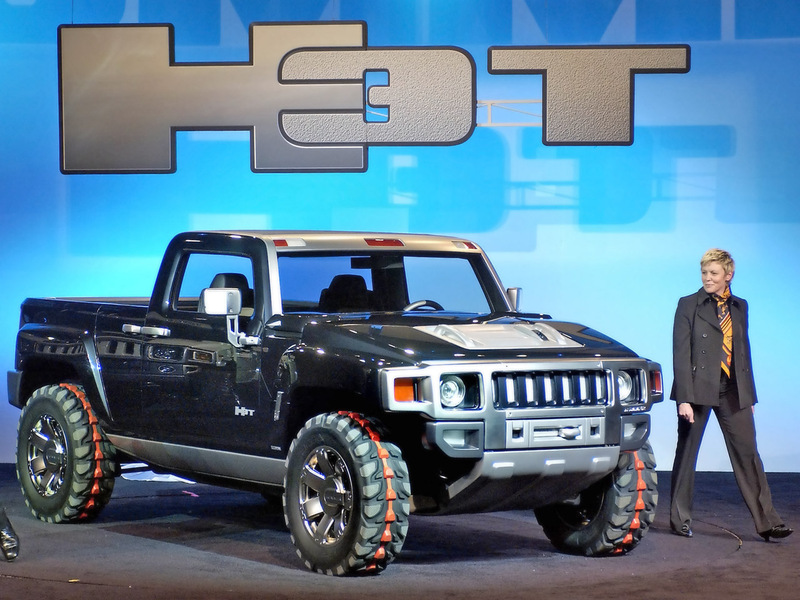 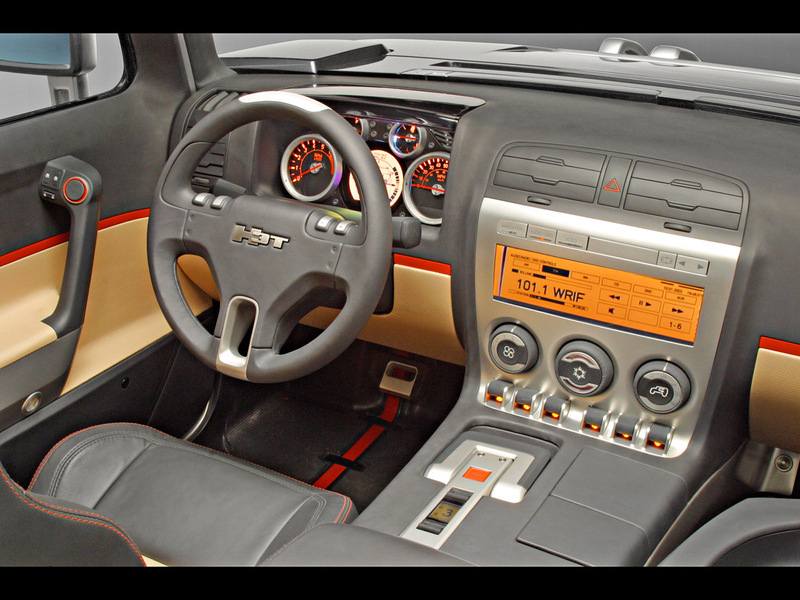 However, the Hummer H2 and the Hummer H3 were based on other, smaller civilian-market vehicles. 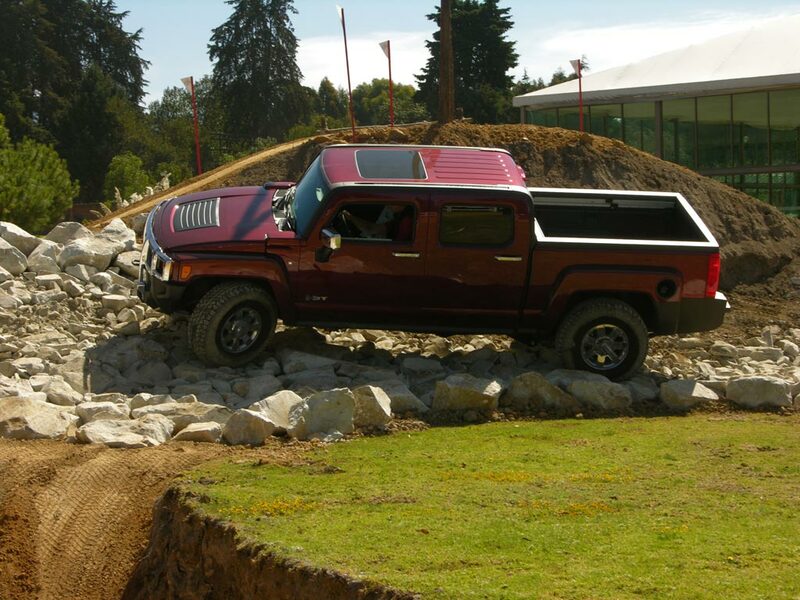 Chinese automaker Sichuan Tengzhong Heavy Industrial Machinery Company announced in 2009 that it will acquire the Hummer brand pending government approvals. 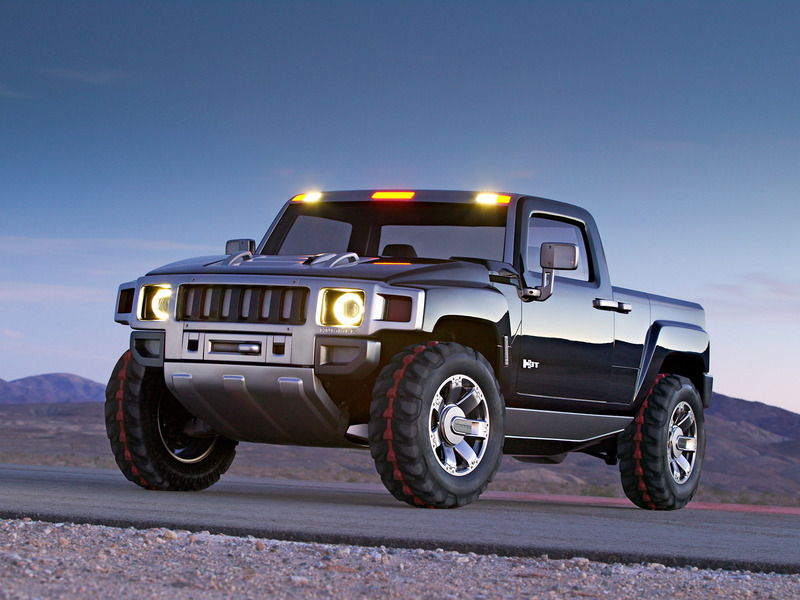 However, the People's Republic of China rejected the deal on February 24, 2010, and GM has decided to retire the brand. 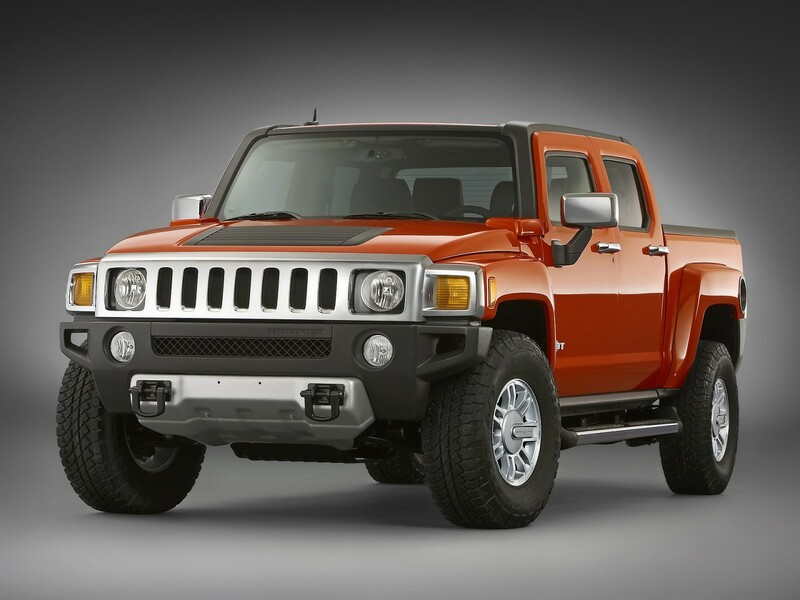 There have been reports that Sichuan Tengzhong may pursue the purchase of the Hummer brand from GM by purchasing it privately through the companies new J&A Tengzhong Fund SPC, a private equity investment fund owned by an offshore entity that is already recruiting private investors to buy into its acquisition plan.